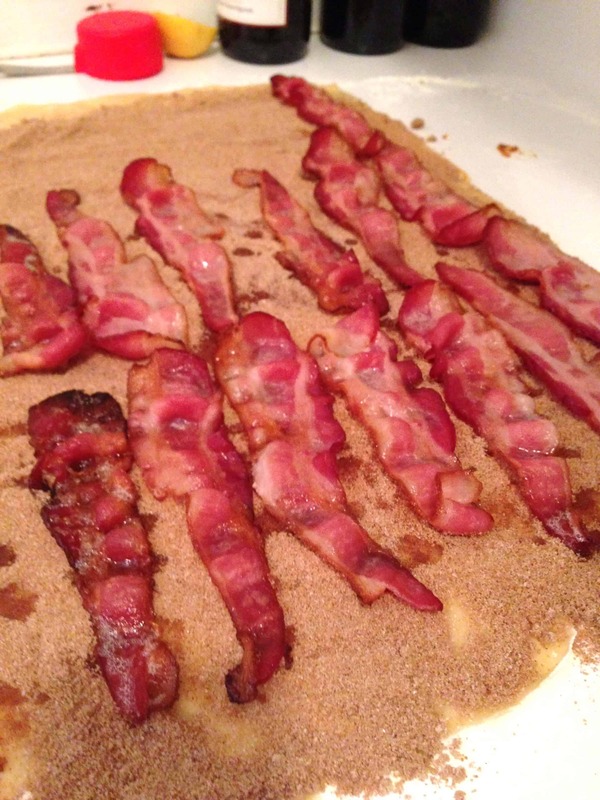 In a large bowl, combine water, yeast and 1 tablespoon of the granulated sugar. Stir, and let proof for about 5 minutes. Once mixture looks bubbly and frothy, stir in the remaining sugar and salt. In a separate bowl, I added the buttermilk, oil and egg. 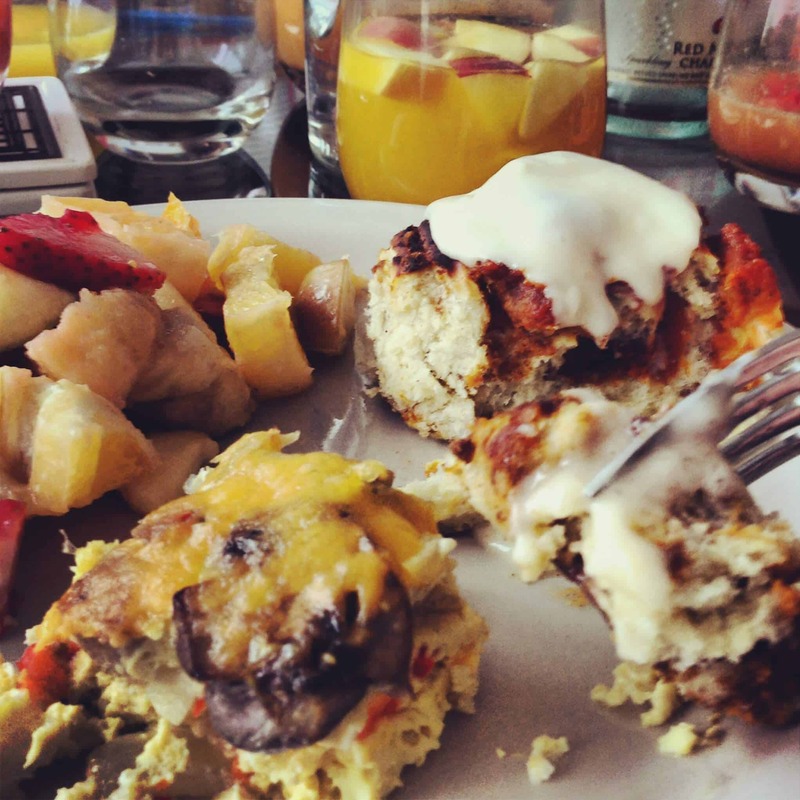 Whisk ingredients together until the egg is incorporated with the other ingredients. 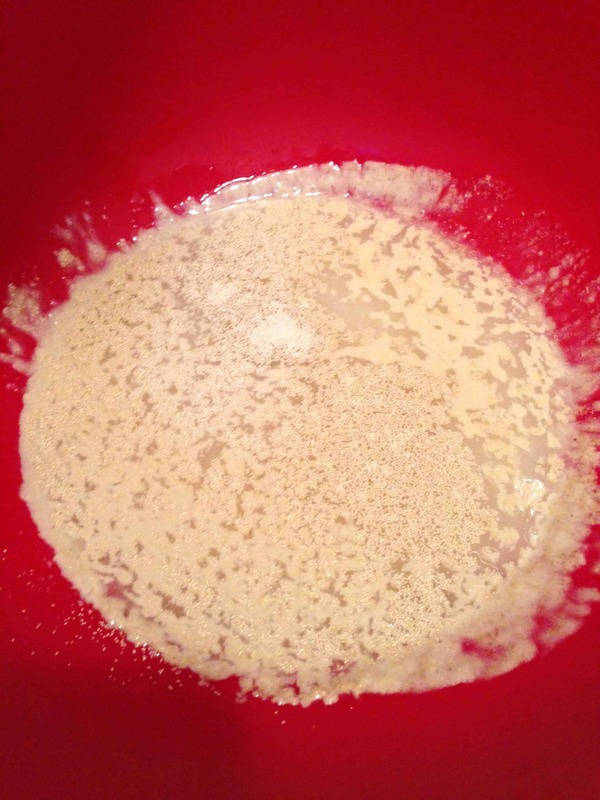 Pour the contents into the yeast mixture, and stir until combined. Pour in two cups of flour, and stir together with a spoon until the ingredients are combined. 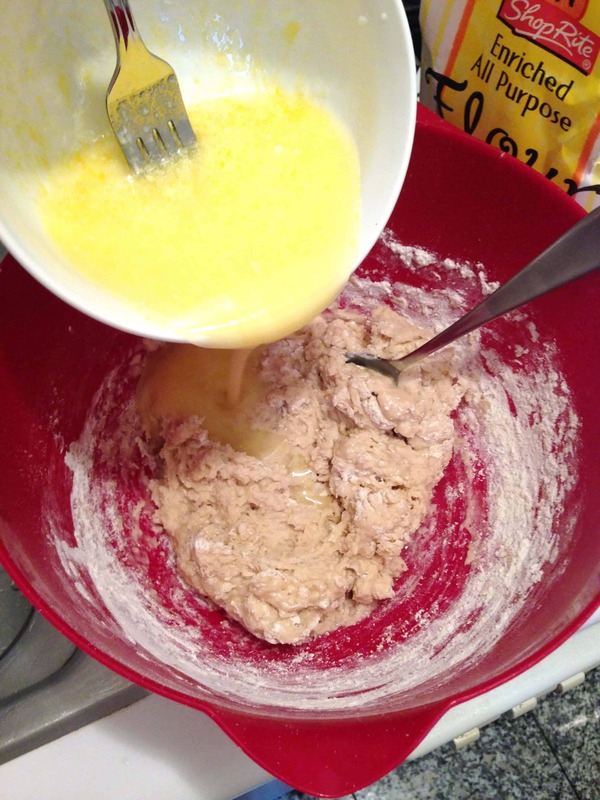 Add in the rest of the flour gradually, and mix until the dough cleans the sides of the bowl. 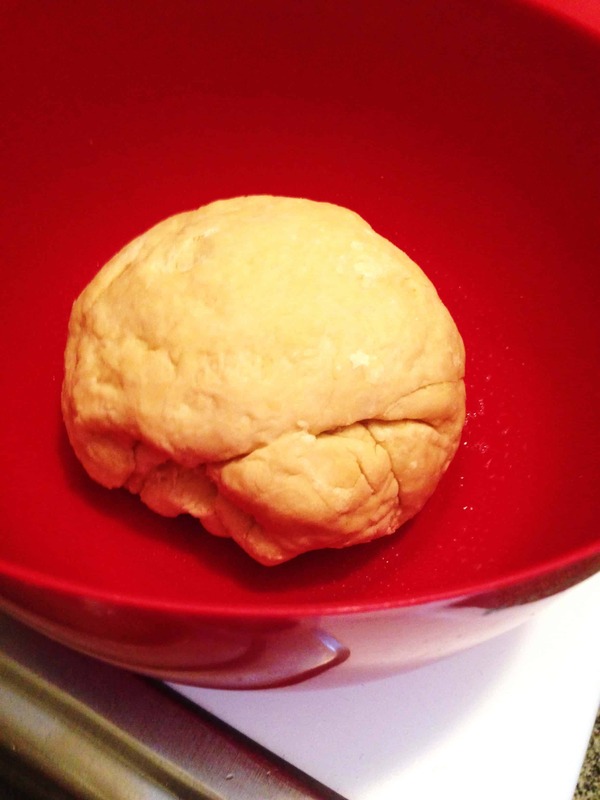 On a lightly floured surface, knead the dough by hand for about 10 minutes. Grease the large bowl used to proof the dough, and cover with a dish towel. Let the dough rise for about an hour (until dough had doubled in size). 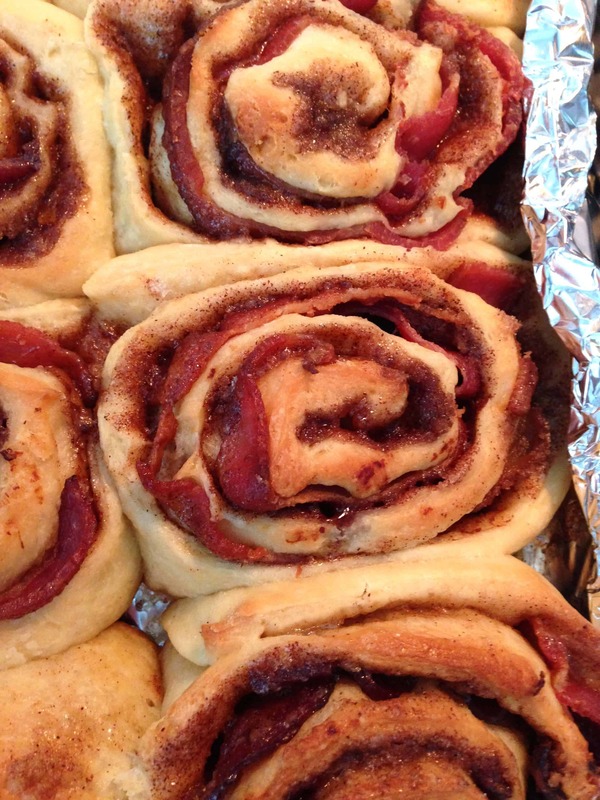 While the dough was proofing, make the filling. 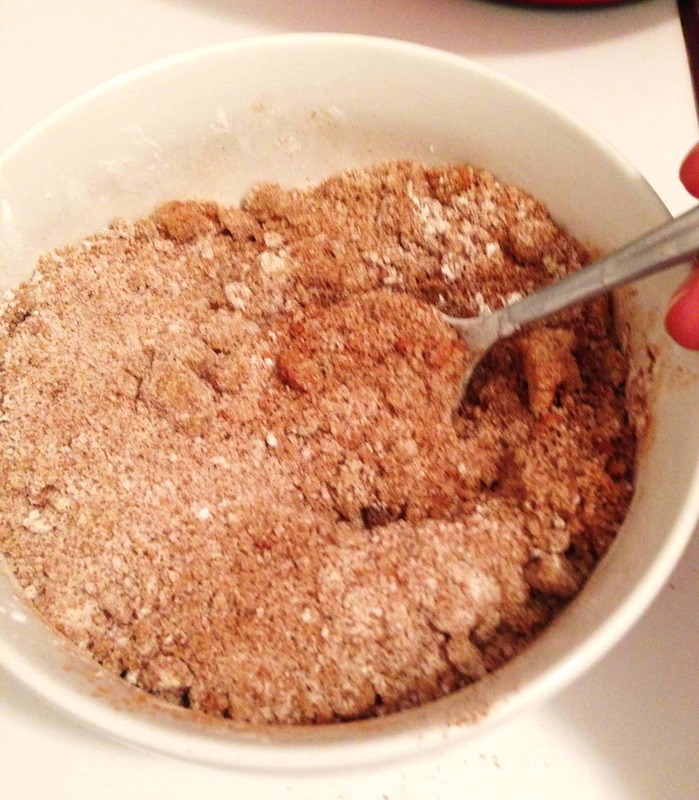 In a medium size bowl, stir together the brown sugar, cinnamon and cornstarch until combined. Flour the surface where you intend to roll the dough out, and lightly floured dough as well. 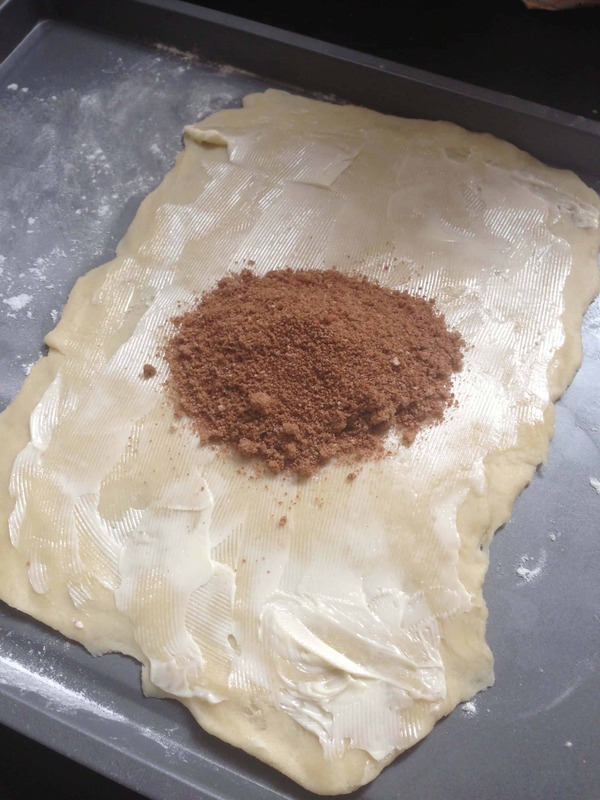 Roll the dough out into a 20×30 rectangle. If it’s a little short or uneven, you can cut off the edges to even it out. 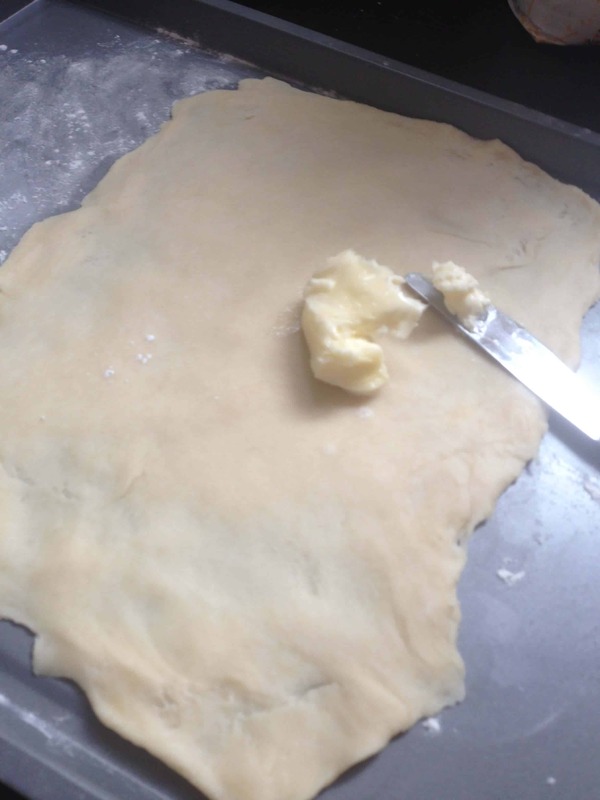 Spread the softened butter over the dough, leaving a 1-inch strip untouched on one of the longer sides of dough. 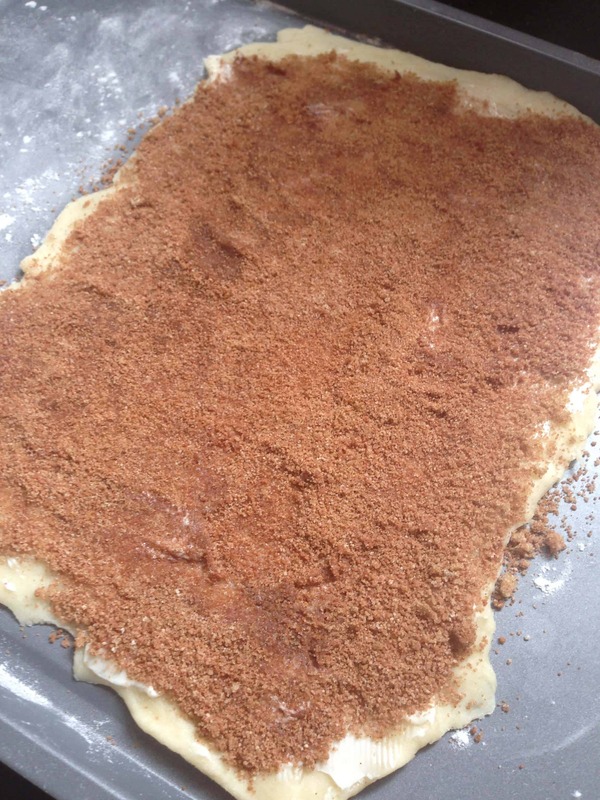 Dump the brown sugar mixture in the middle of the dough and spread it out with your hands, creating an even layer over top of the butter, but leaving a 1-inch strip of dough untouched. Lightly press the sugar mixture into the butter using a rolling pin, and then added the pre-cooked bacon and pumpkin pie filling. 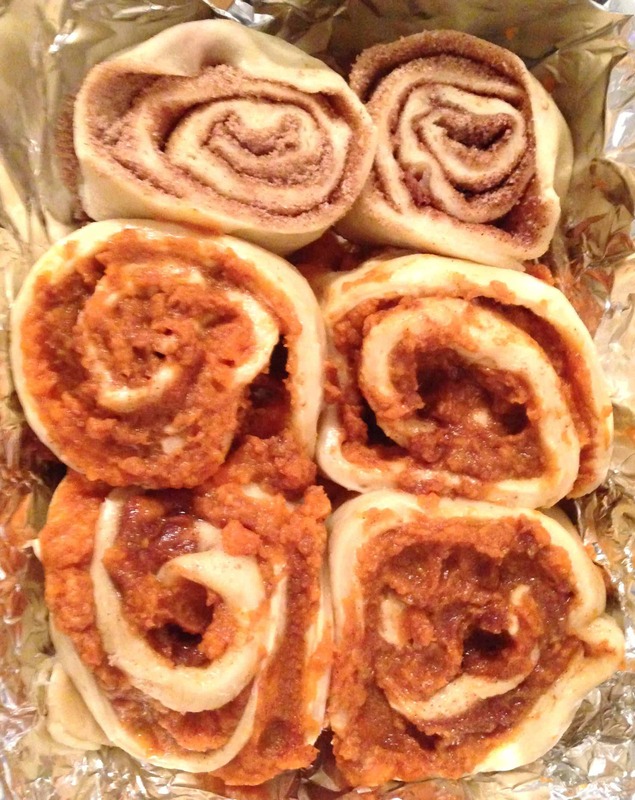 A friend of mine eats kosher, so I made the pumpkin pie rolls separately, before adding the bacon. 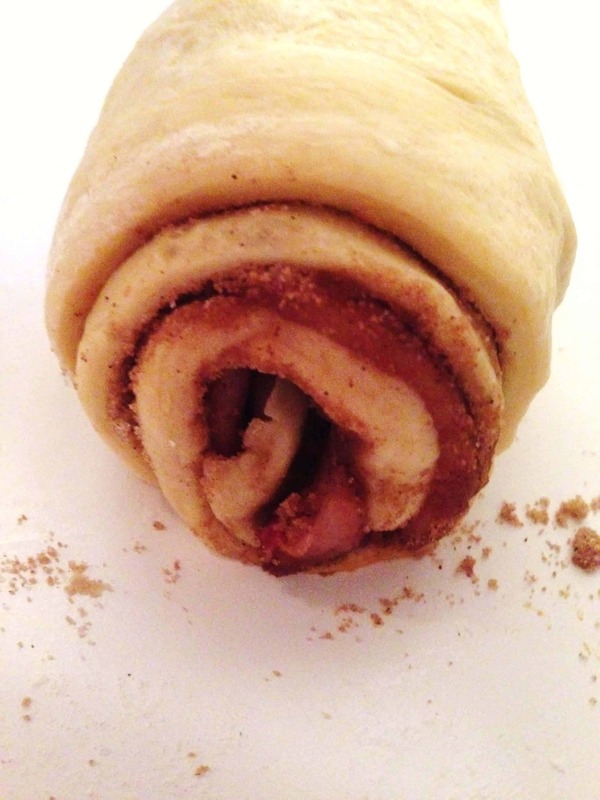 Roll the dough into a tight log, finishing with the plain dough on the bottom to seal the log together. Score the log every 1.5 inches and then sliced the rolls using those marks. Make sure to use a sharp knife. 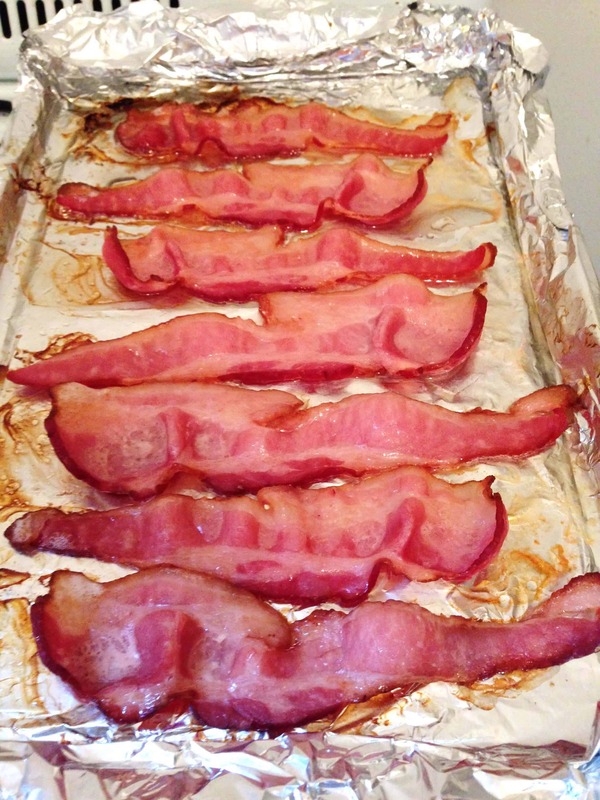 Put the rolls into a pan lined with greased parchment paper or foil, leaving about an inch between each roll. I let the cut rolls rise for another hour, until they had risen again. Make the frosting while the rolls are rising, by using a hand mixer to combine the cream cheese and butter together. Stir in the vanilla, corn syrup and lemon juice, and maple bourbon. combine, then add in the powdered sugar in two installments. Bake for about 30 minutes at 350 degrees, until they start to brown. 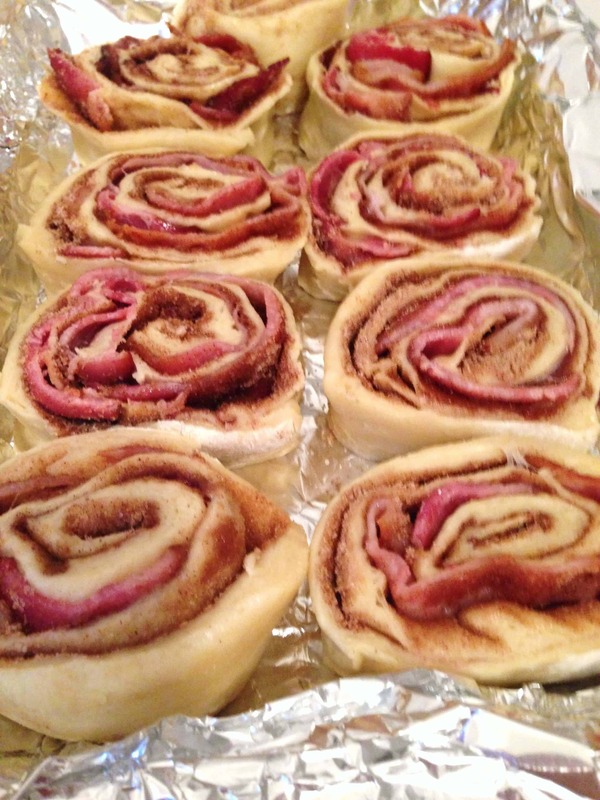 Frost them immediately once out of the oven. I tried the pumpkin pie variation, since it was a new recipe. 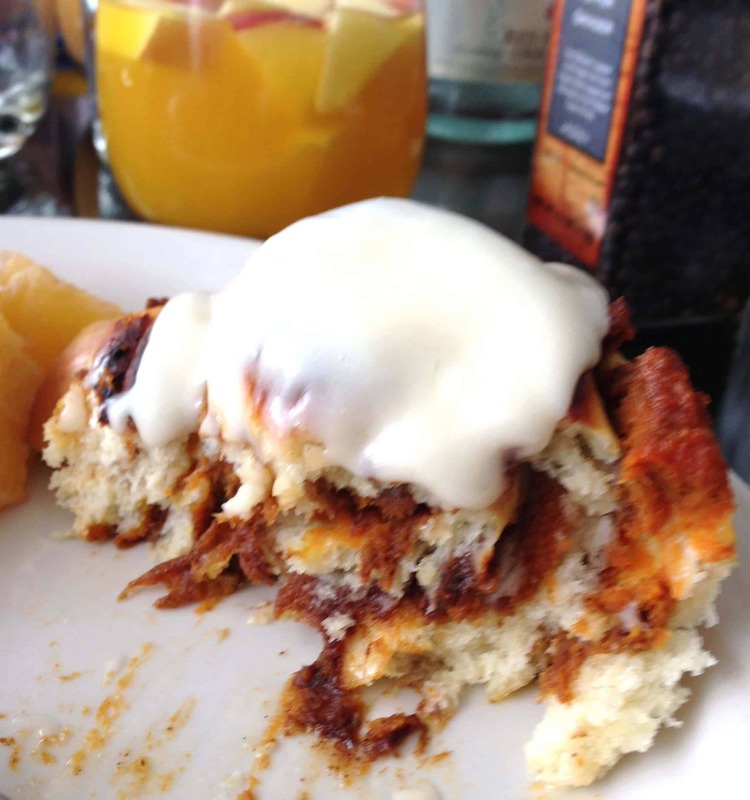 What really made these cinnamon rolls was the smoked maple bourbon. 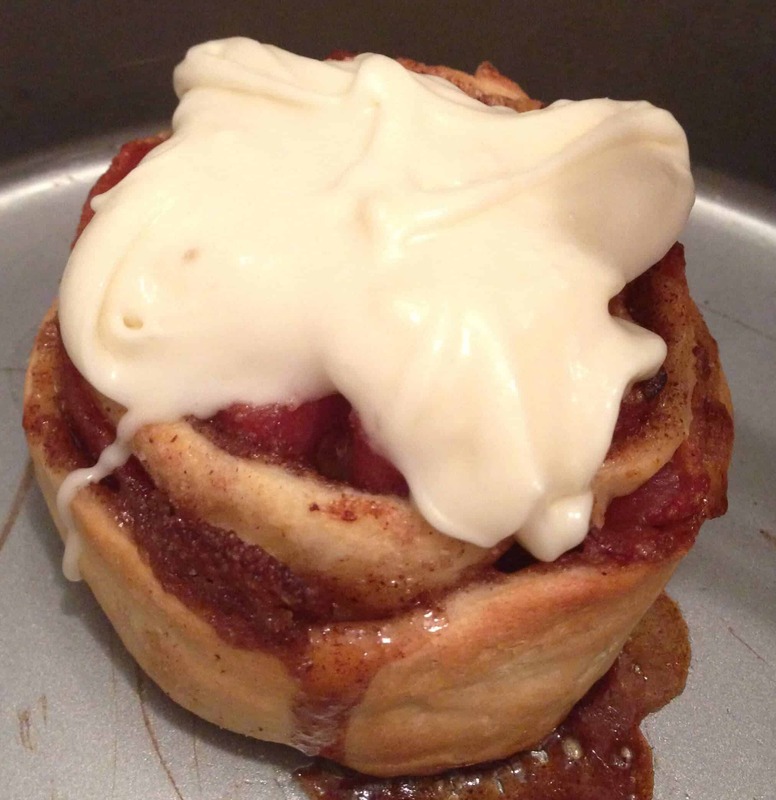 It took the frosting to a whole new level, and was such a wonderful combination with both cinnamon roll variations. YUM! I’m still drooling just thinking about these. 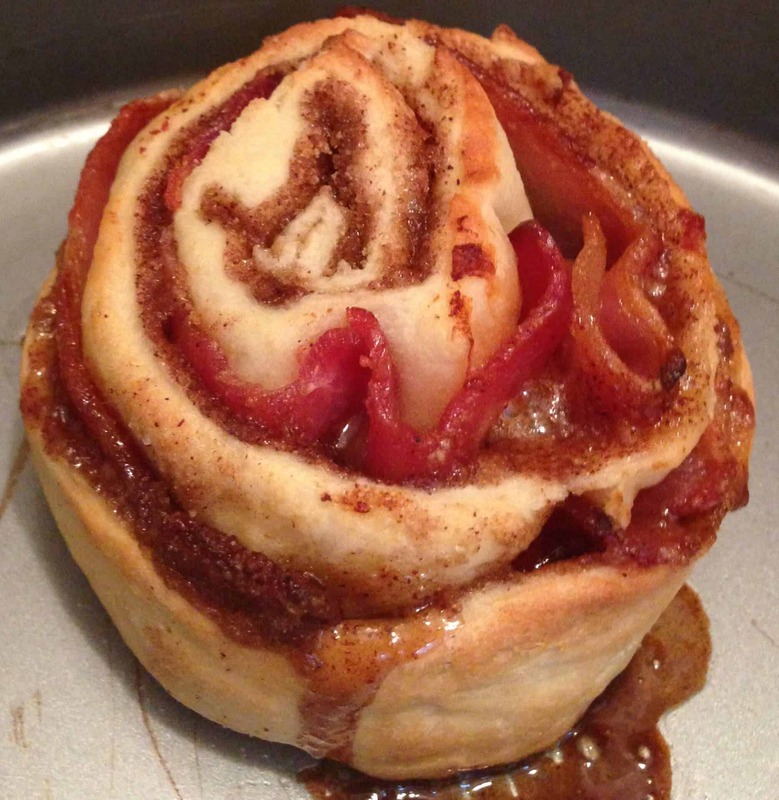 How many cinnamon rolls does this recipe make? 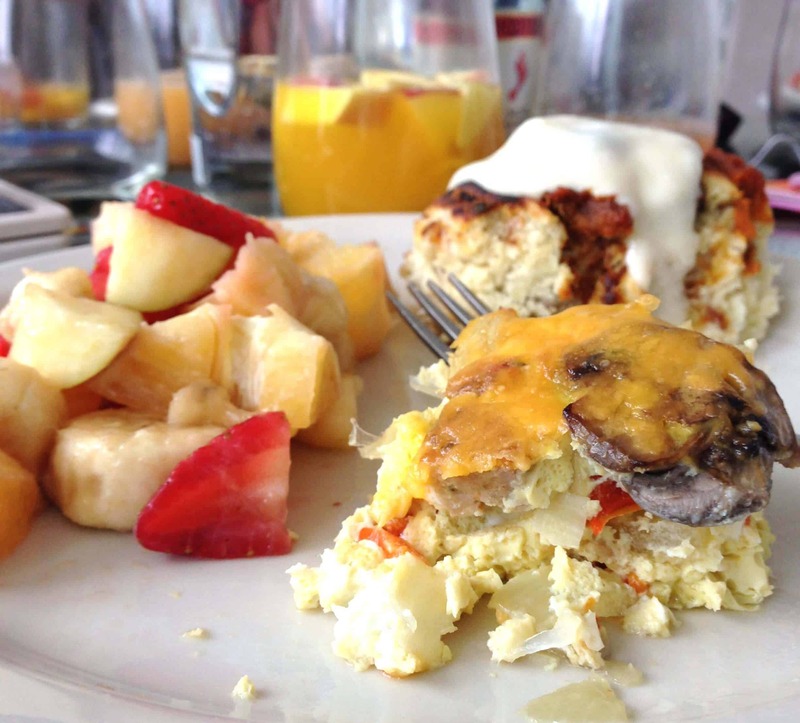 The recipe makes about 14, if you cut them about an inch thick. You can adjust the amount you make based on the width of each roll. 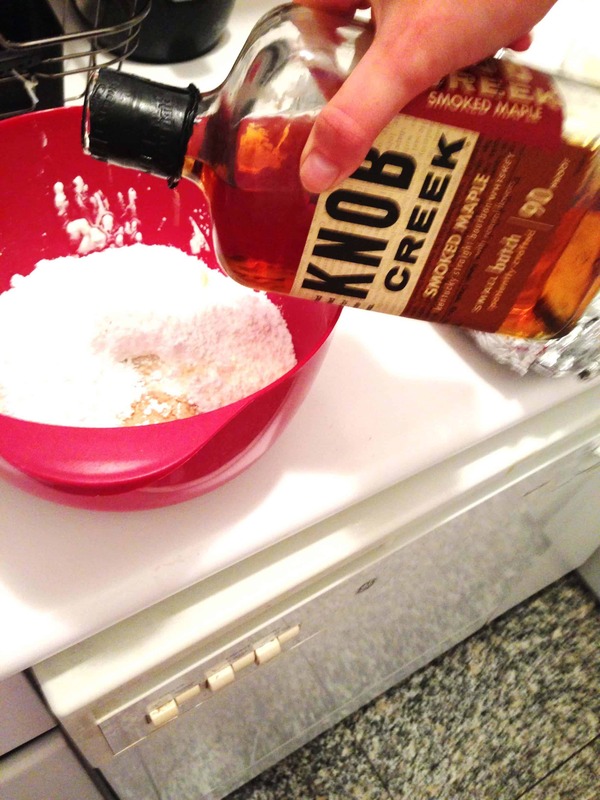 how much maple bourbon to add to the frosting?